The British program is rebounding better than anyone would have expected after winning only three medals at the 2012 Olympic Games. Since then, the team has come alive and that has been spear-headed by their talented men’s breaststroke group. This year, the British squad finished fourth as a nation and won a total of 9 medals (5 Gold, 1 Silver, 3 Bronze). Adam Peaty burst onto the scene over the last two years and now holds two of the three long course meter world records and nearly won swimmer of the meet at the recent FINA World Championships in Kazan. Individually, he won two gold medals and another as a member of the mixed medley relay. 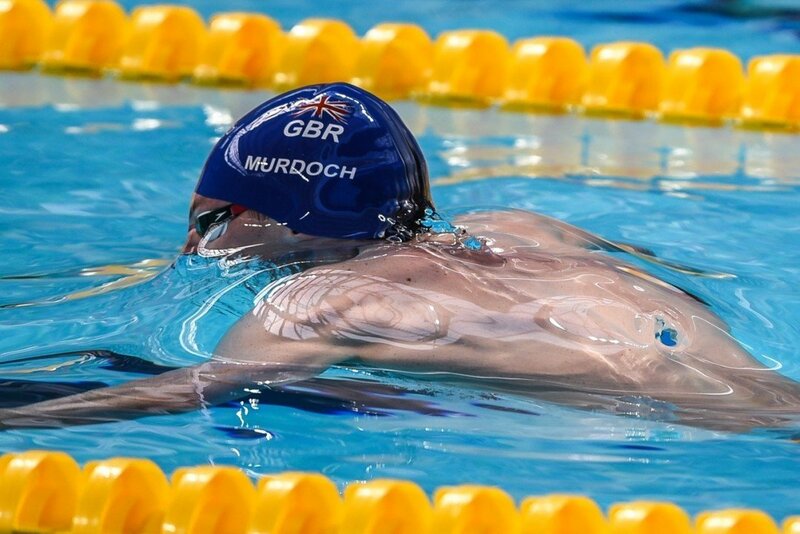 Additionally, his teammate, Ross Murdoch also found himself on the podium of the 100 breaststroke, winning the bronze medal. The breaststrokers earned nearly half of the team’s medals this year in Kazan, but the craziest part is that this is only a fraction of British Swimming’s breaststroke group was on their World Championship Team. The 2014-2015 World Rankings reveal that they had four swimmers with times in the top 25 in the world in the 100 breaststroke and five in the 200 breaststroke. The only other country that had as many swimmers in the top 25 of the world rankings was the United States, but comparing Great Britain’s population (64.1 Million in 2013) to the United States’ (318.9 Million in 2014) adds weight to what the British were able to accomplish. The British squad looked dramatically different this year than they did in 2012, and now they have the momentum from the World Championships behind them as they head into the 2016 Olympics. If you thought the bar was raised this year, it is only going to get faster as the team heads into Rio. The British trials is setting up to be one of the most competitive breaststroke races of the year. With as much talent as they have right now, I expect that the British breaststrokers will be the ones to beat in Rio next year. If you really want to scale up by population, Alia Atkinson (Jamaica)’s 100 breast is the equivalent of the US having 150 women in the top 25. Well I guess, but I think Britain will be strong in rio, alot stronger then Kazan, since they don’t have a 50 Breast I’m curious to see what peaty does in the 100 and 200. Add in Michael Jamieson and you might have a situation where it’s harder to make the British team than it is to medal at the Olympics. (The American men have had that situation in the backstroke before).